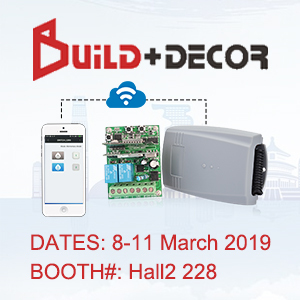 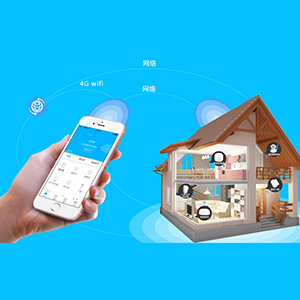 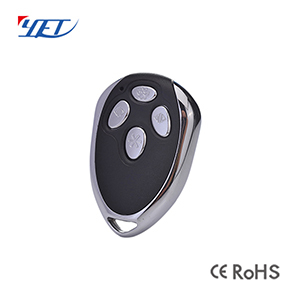 China wholesale remote control,wireless controller,receiver,smart lock,fill light,smart plug and WiFi controller factory Shenzhen YET. 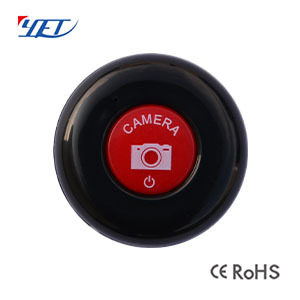 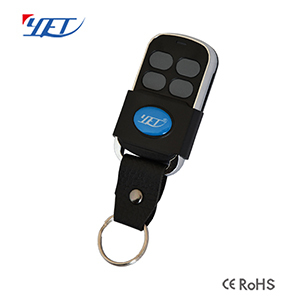 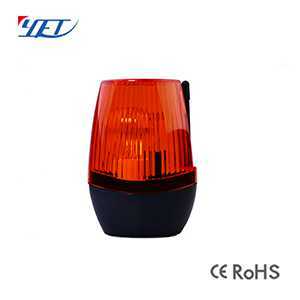 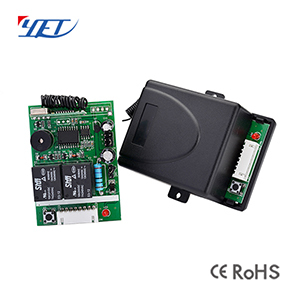 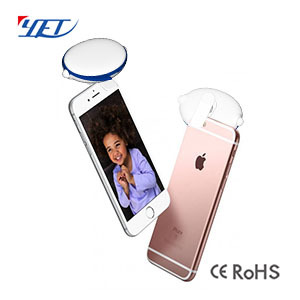 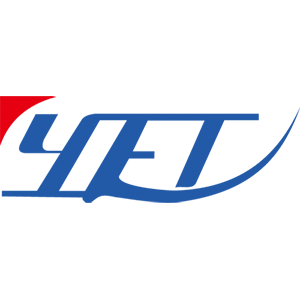 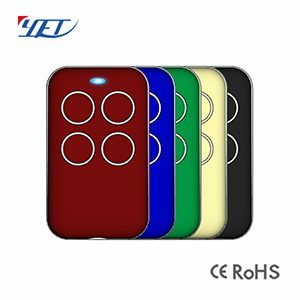 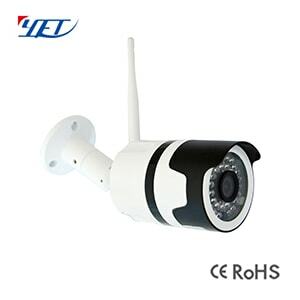 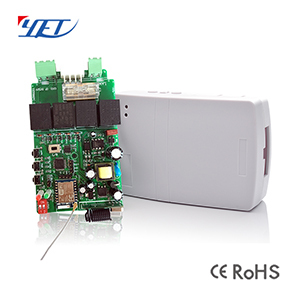 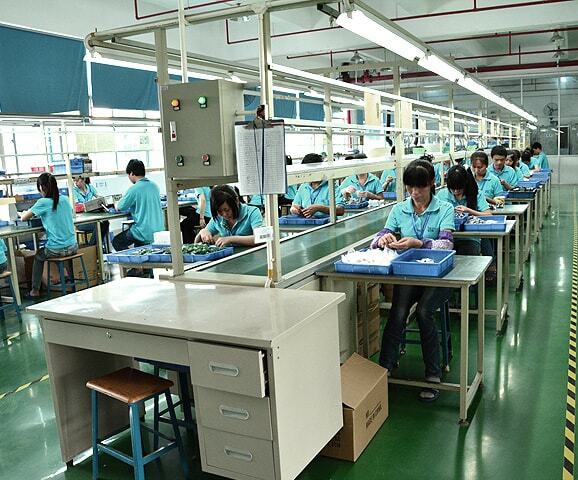 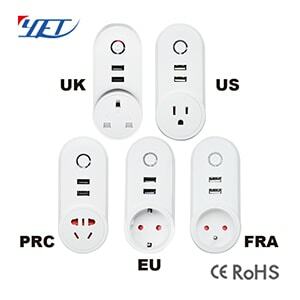 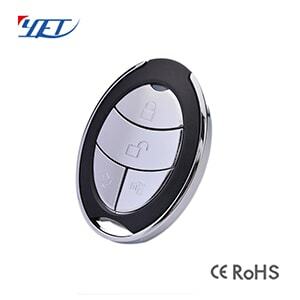 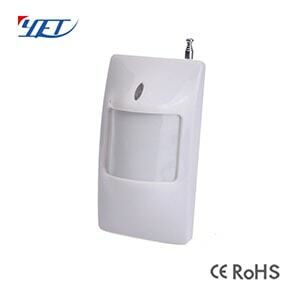 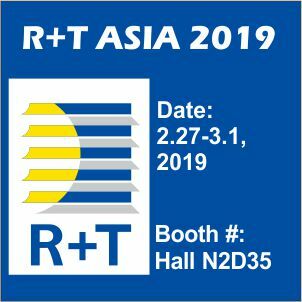 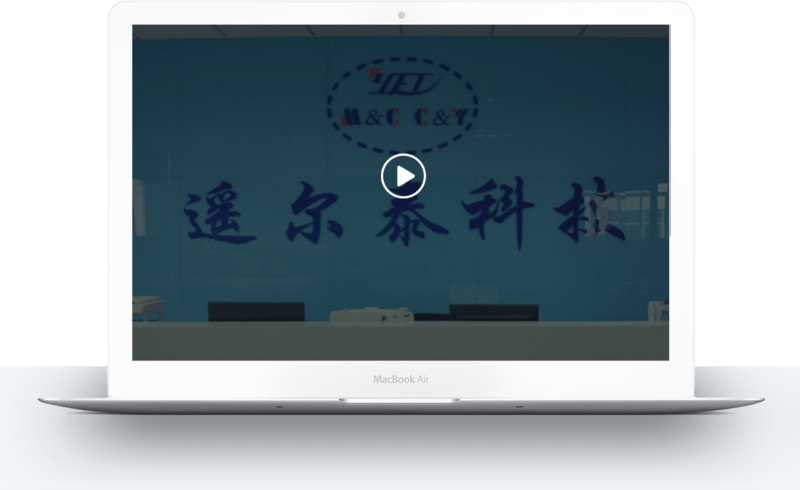 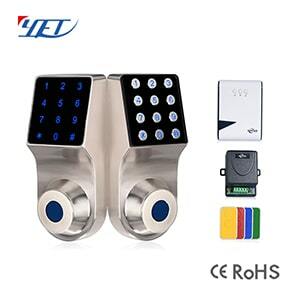 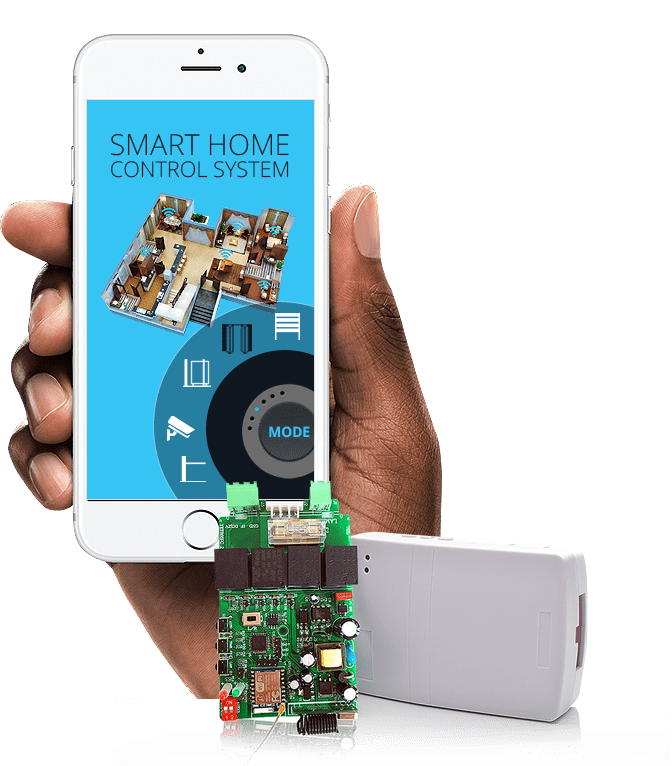 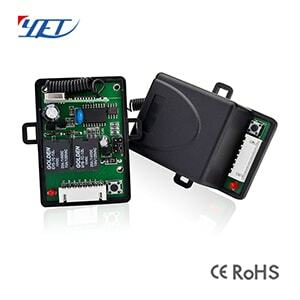 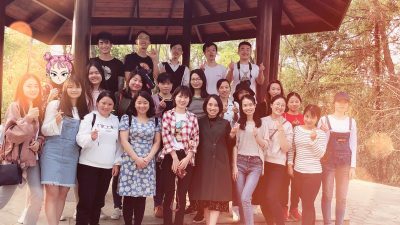 Remote control manufacturer Shenzhen YET is a high-tech company who specialized in the research , production , selling and service of security products. 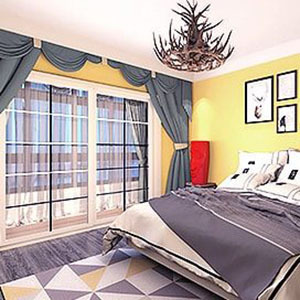 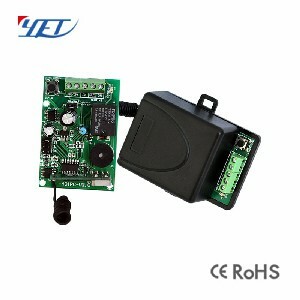 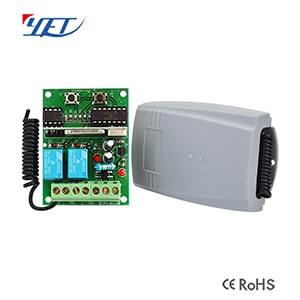 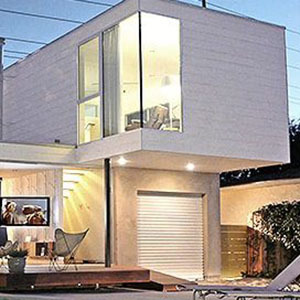 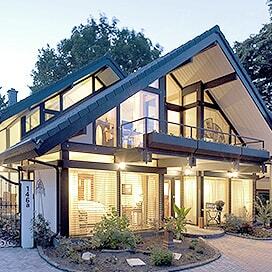 With over 10 years experience of remote control system of automatic door.